February 13, 2015 – Martineau Homes of Kaysville has been awarded “Best Of Houzz” for Customer Satisfaction by Houzz, the leading platform for home building and design. 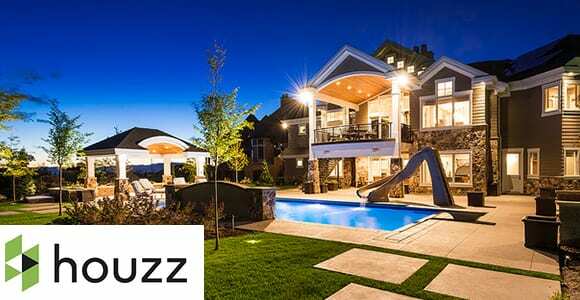 Martineau Homes, the well-respected custom homebuilder, was chosen by more than 25 million monthly users that comprise the Houzz community. 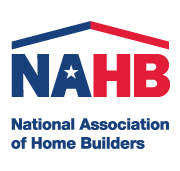 They were selected from among more than 500,000 active home building industry professionals. 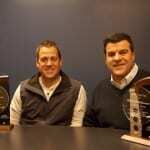 Since 1979, Martineau Homes has established a standard of excellence in the homebuilding community. Dedicated to customer satisfaction, the company’s homes are a testament to quality and excellence in design and construction. 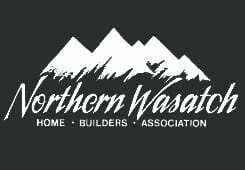 Martineau Homes is so highly respected by the homebuilding industry they have been awarded the “Builder of the Year” by Northern Wasatch Homebuilders Association three different times. Now they have received high recognition from Houzz in two categories: Design and also Customer Satisfaction. Their work was the most popular among the more than 25 million monthly users on Houzz.com. Customer Satisfaction honors are determined by a variety of factors, including the number and quality of client reviews received in 2014. A “Best Of Houzz 2015” badge on their Houzz.com profiles will help Houzz users around the world discover and love a professional’s work to learn even more about that business’ popularity and satisfaction rating among their peers in the Houzz community. “Houzz.com provides homeowners with a 360 degree view of home building, remodeling and design industry professionals, empowering them to engage the right people and products for their project,” said Liza Hausman, vice president of industry marketing for Houzz. “We’re delighted to recognize Martineau Homes among our “Best Of” professionals as judged by our community of homeowners and design enthusiasts who are actively building and decorating their homes.” Now Martineau Homes who has long been recognized in this local area as always providing clients with the homes of their dreams is now recognized nationally as well.